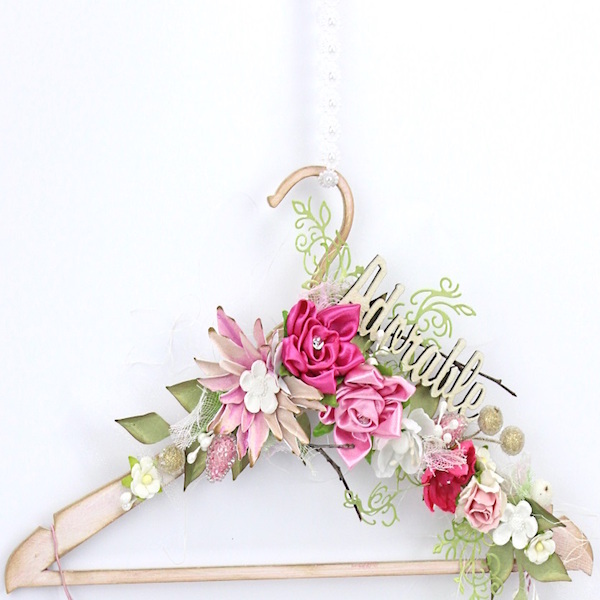 As stories go, it’s pretty romantic. Parisian perfumer Blanche Arvoy first created the house in 1923 – right in the middle of the Roaring Twenties – selling finger-on-the-pulse fashionable perfumes. The bottles often featured whimsical animals: Allez hop! (a Dalmatian dog), Gardez-moi (cat), Severem (rider astride a camel) and Hallo Coco! (parrot). Jovoy flourished, adored by Parisian society, its customers a ‘Who’s Who?’ of Paris: people who wanted to be seen, keen to wear opulent perfumes that went so well with extravagant dresses and luxurious accessories. But like so many, Jovoy faded away as times moved on – becoming a mere footnote, in fragrance history. The man who kissed this sleeping beauty and brought the perfume house back to life in the most vibrant way is François Hénin (below). 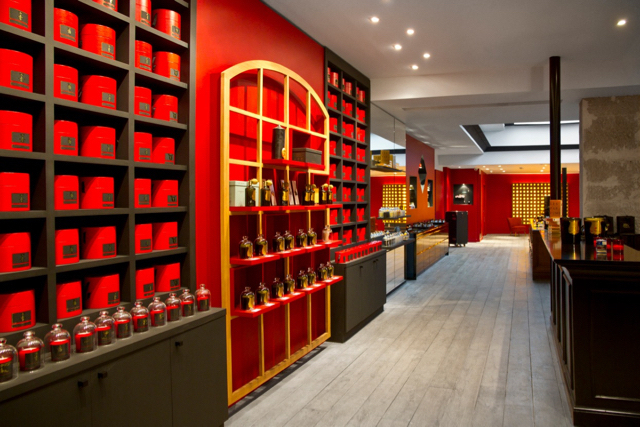 After working in perfume in Grasse, he moved to Vietnam to explore the country’s olfactive riches, setting up a distillation factory on the Chinese border. For four years, François travelled through Asia, selling raw materials, flavours and fragrances to local businesses. With his understanding of raw materials, François chose for Jovoy those with longevity and integrity, working in partnership with master perfumers and setting out to take the wearer on his or her own fascinating olfactory journey. Now available in boutiques around the world (including Harrods), the collection delivers a multitude of sensory delights. Ambre Premier, for instance, layers delicate rose onto vanilla, musk, patchouli and the signature amber of its name. For patchouli-lovers, nothing is more likely to press their button than Psychedélique: a tribute to the Sixties, dark, smoky, pairing patchouli (what else?) with a twist of amber. 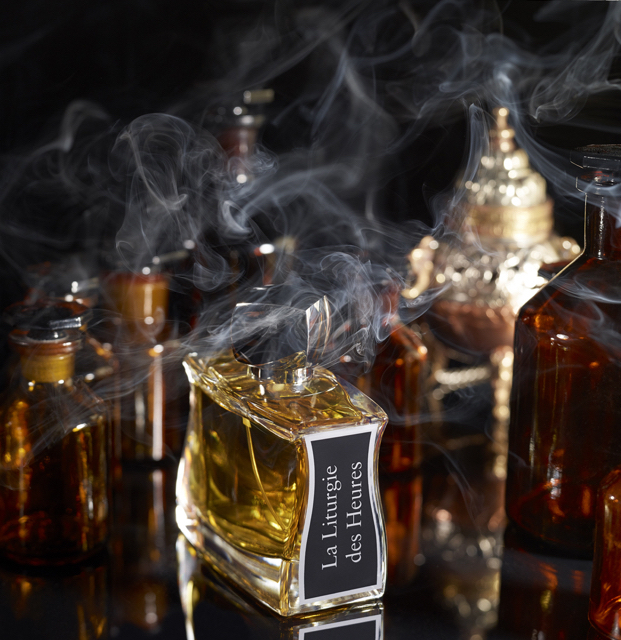 La Liturgie des Heures (above) from perfumer Jacques Flori, evokes the atmosphere of an old cathedral via incense, myrrh, labdanum, with an almost humid feel via tree moss and musk. 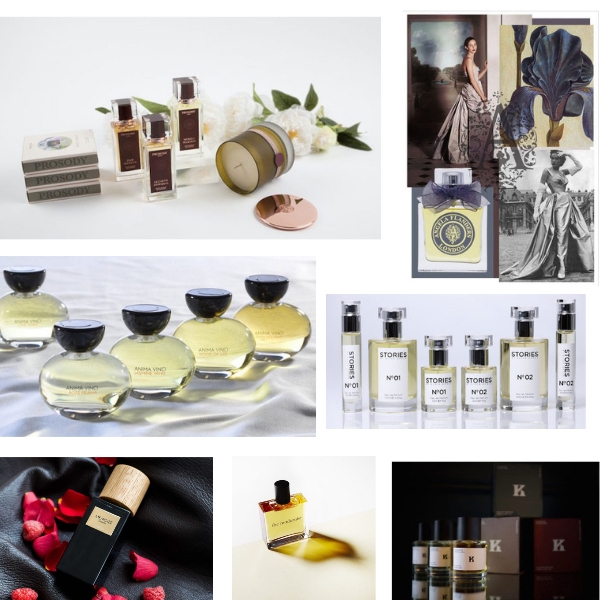 Alongisde the creation of Jovoy fragrances, though, it’s worth pointing out that François has opened the most exciting of Paris perfumeries – also named Jovoy, and a breath of fresh (or rather, fragranced) air that’s gusted through the city’s retail landscape. In the Perfume District’, a stone’s throw from the Tuileries gardens at 4 Rue de Castiglione, Jovoy has become a scent mecca, a curation of many of the world’s most exciting ‘indie’ brands (in our opinion) – and Kafkaesque blog agrees: ‘If you had one day to shop for perfumes in Paris, and wanted to experience the absolute widest possible range of niche perfumes, there is really only one place to go: Jovoy Paris. 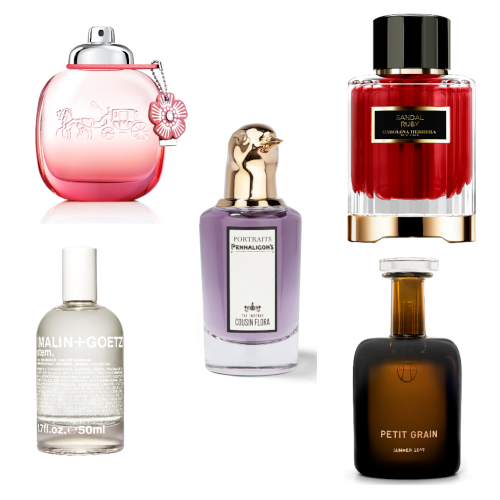 It’s a surfeit of riches and treasures…’ We never visit the city without a trip to sniff out whatever new scented treasures François has sleuthed out.